The biggest country in the world offers everything from mesmerizing scenic views to artistic beauties and of course multiple other leisure facilities. Russia offers different historical places along with creative museums and art galleries. Army forts and memorials are frequently touring places for the visitors. Christian’s religious places are also equally famous for pilgrimage. There are various places with various aspects of history and terrains. Deserts, snowy areas, and plain grounds altogether mesmerize consciousness. Special vodka and exotic bars are the foremost attractions for its lovers. 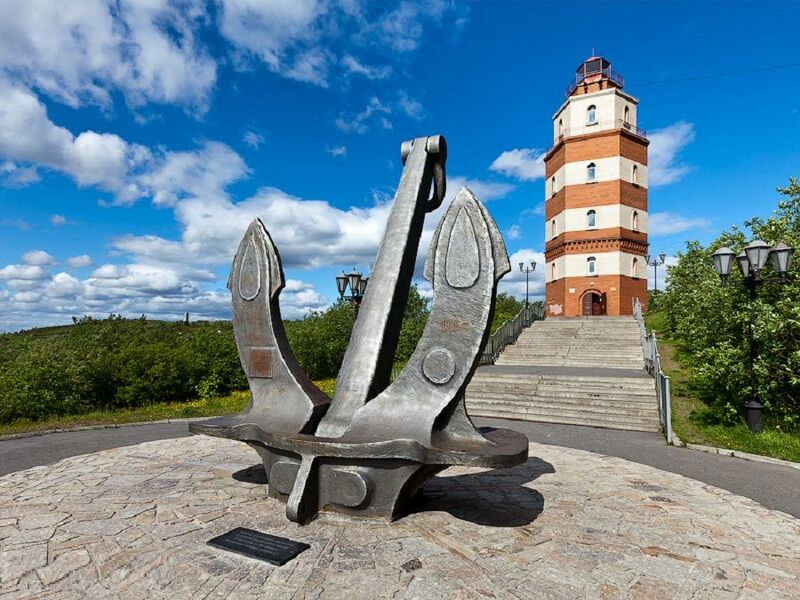 These are 5 most famous tourist attractions in Murmansk, Russia. Regional museum of local lore is well-maintained and taken care off. 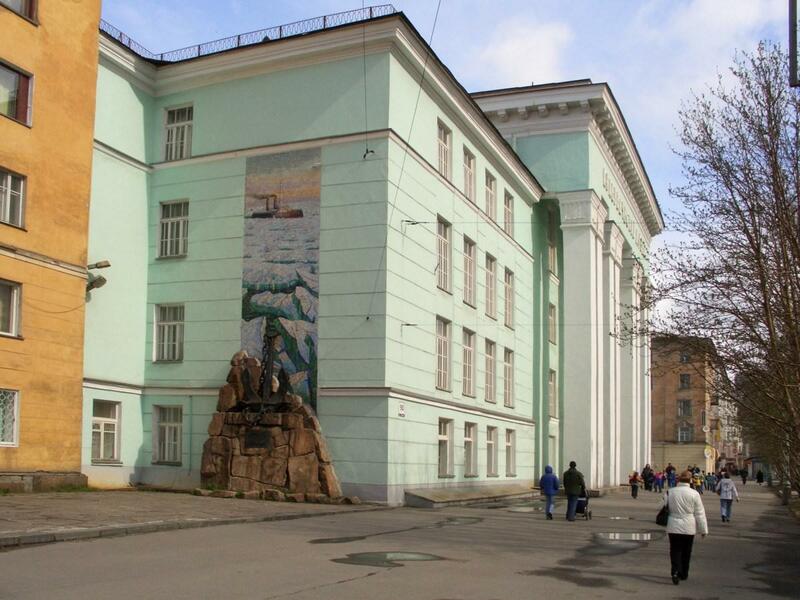 This museum is located at a walking distance from the central park, Murmansk. This museum offers a taste of native habitat, wildlife and intriguing site which needs to be explored. It frequently displays the documented history of flora and fauna. If you are an English speaker then you may need a guide’s help. This museum is spacious enough to give you a moment of peace and tranquility. Its collection of semi cultural objects quenched the visitors to pay a visit. This is a symbol of sorrow feelings. It tells the visitors that how wars destroy the humans and its most adverse effects on humanity. The eloquent structure of tower adorning flags looks impressive yet simple made by the artists. It has its own history in Russian books. A large number of soldiers died here during a war. 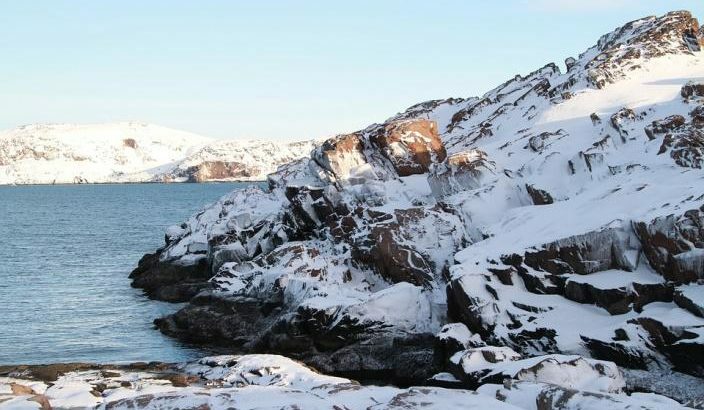 This complex is located at a hill; a walking distance from central Murmansk. This monument is a presents a great remembrance of love and romance. A woman is waiting for his husband to come from the sea. This love showing monument is located around the captivating scenery. Maybe, at first, one can’t find any attraction in it but after spending some time you will admire the prevalent tranquility. This is just a ship wreckage turned into a museum. It does worth a visit as it contains nuclear reactor, control room, spacious meeting hall and displays most of the staff of the ship. 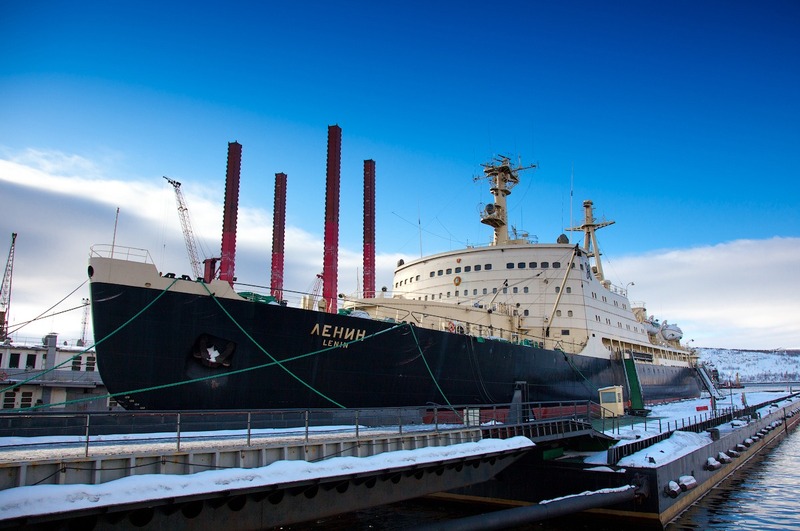 The technology used for Lenin nuclear icebreaker in the 1990s amuses the visitors by far. Its most of the parts look antiquated and one thinks that how dangerous it could be when in a full swing. 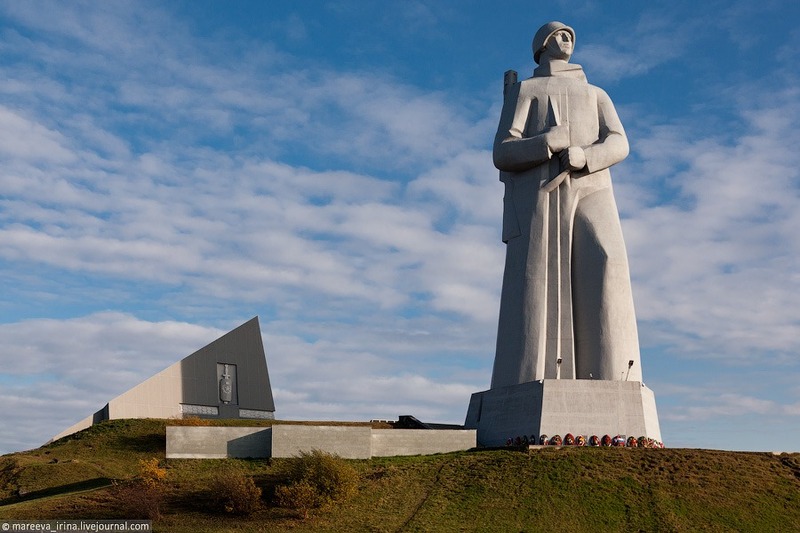 This monument is located at a 30-minute walk from central Murmansk. However, there is no public transport available to access this great monument but only walking can do the task. It offers grand picturesque scenery of the bay along with a view of the town and fort. Mark was born and raised in New York. He is studying computer science to improve his knowledge about technology. Mark is an open-minded individual who loves exploring new ideas. He likes to review gadgets and outdoor products. He regularly blogs at Thetop10bestreviews.com. 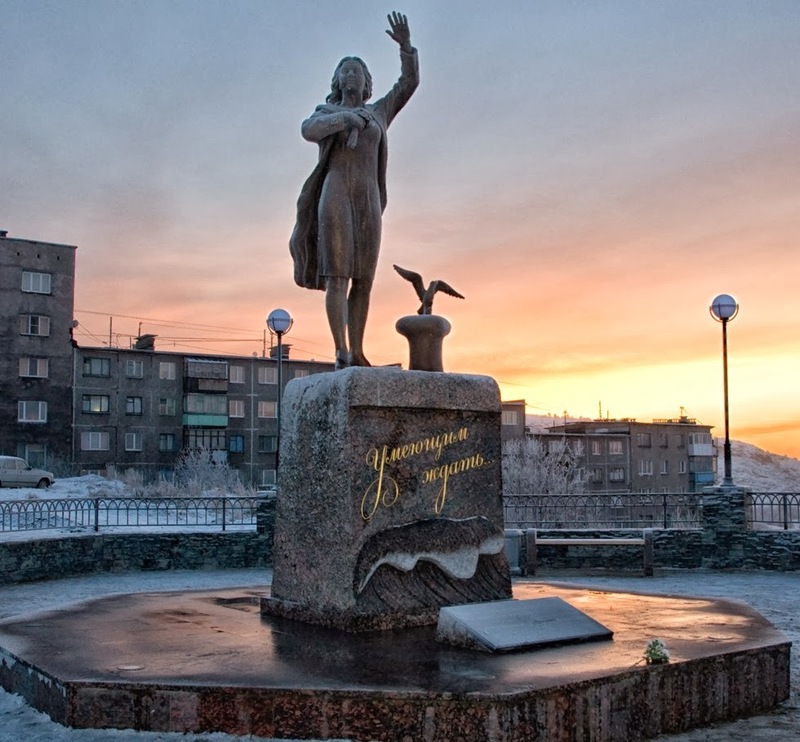 Places, Travel alyosha monument, Lenin nuclear icebreaker, murmansk. permalink.